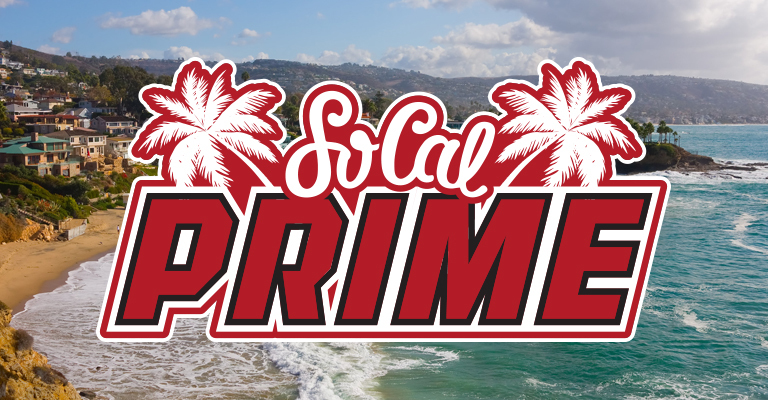 SoCal Prime is a highly select group of players from the top Southern California clubs (LaxDawgs, SoCal Bulls, OC Ducks, Animals, RC Starz) that will represent the region this summer at the Denver Shootout. This is the only event this group will get together for each year. One 2021 team and one 2020 team with very tight rosters will be selected carefully from all of southern California.